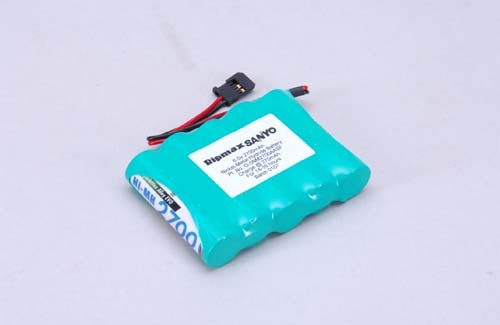 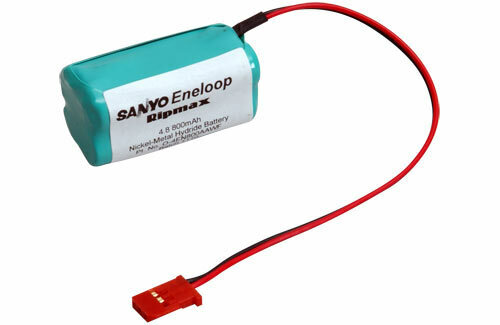 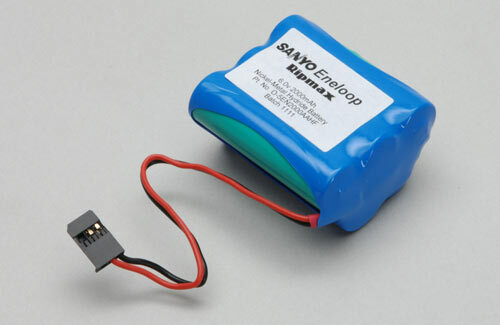 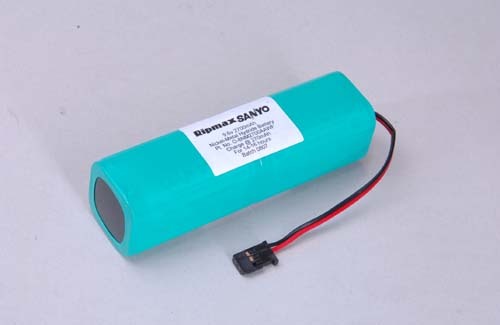 A flat 6.0 volt 2700 mAh Ni-MH receiver battery. 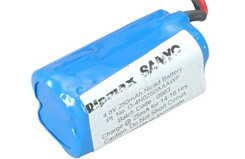 Features high quality Sanyo cells. Upgrade transmitter battery with Futaba Plug.